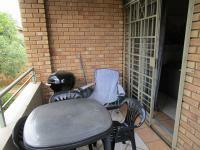 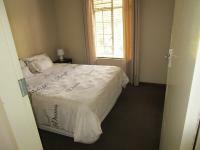 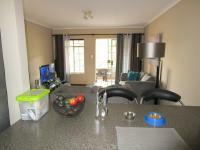 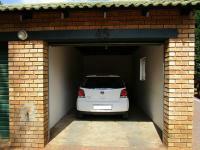 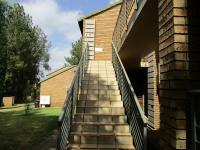 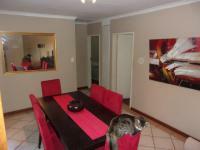 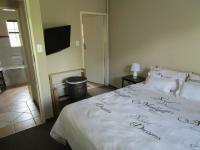 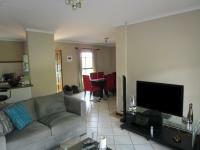 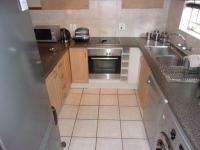 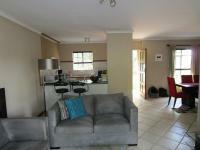 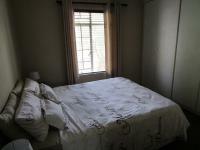 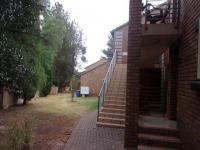 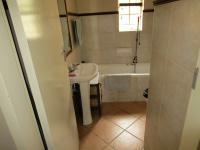 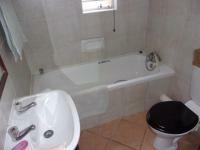 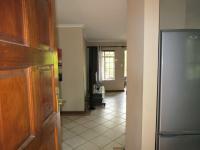 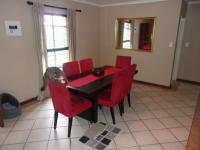 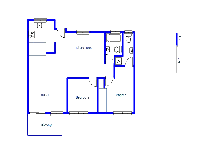 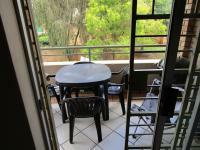 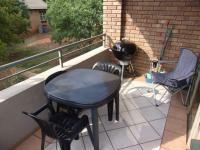 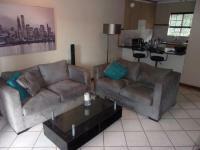 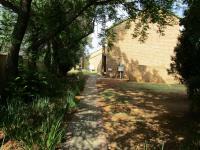 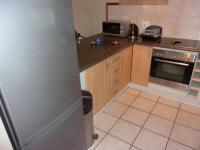 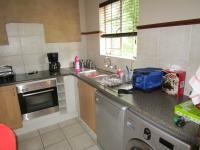 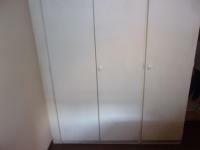 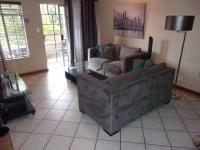 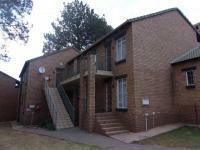 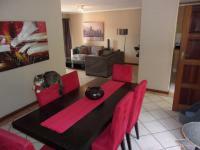 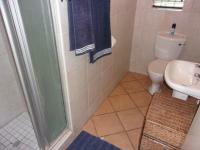 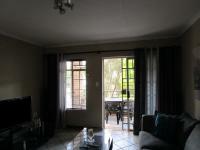 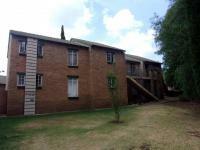 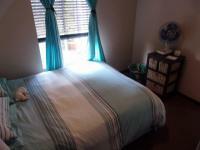 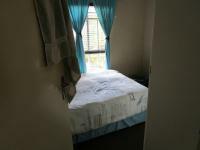 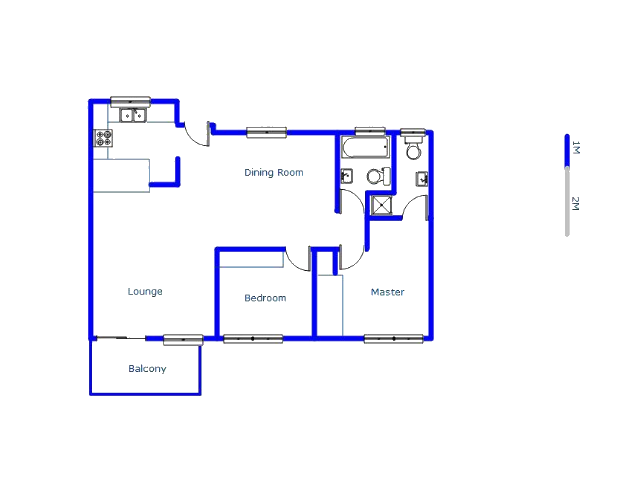 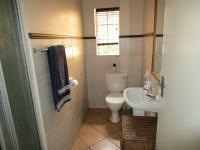 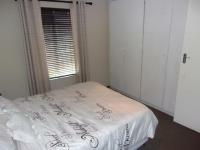 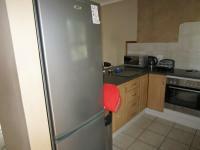 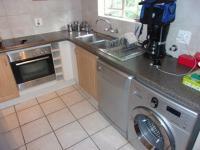 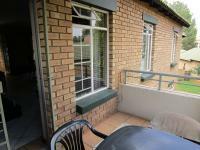 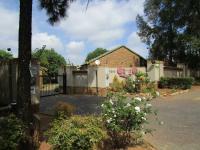 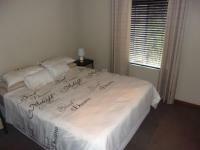 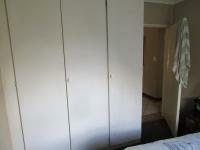 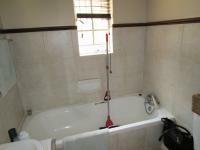 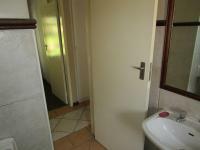 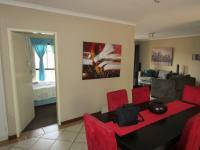 This sectional title is for sale in Die Hoewes. 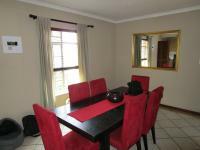 This is a Standard Bank EasySell Property .The following description of this suburb will give you a better idea of Die Hoewes. 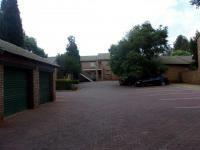 Large stands of which a lot have been rezoned and developed into complexes. 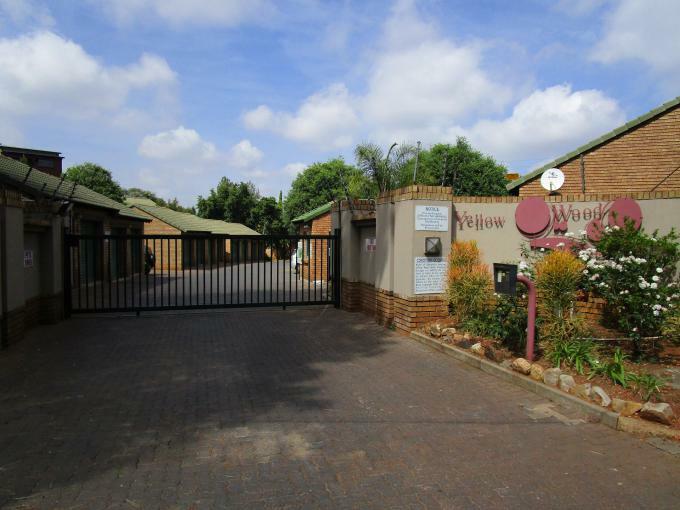 This suburb borders Centrurion city centre with easy access to Jo"burg roads. 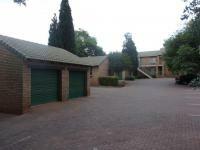 Looking to sell your property in Die Hoewes? 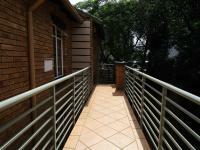 Via MyRoof, you can sell house in a few easy steps, with professional help, every step of the Sell My House way. We've achieved 58 private property sales in Die Hoewes. 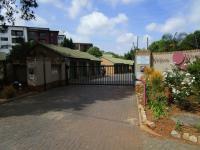 Because of our superior offering, there is a high demand from people to sell property in Die Hoewes. 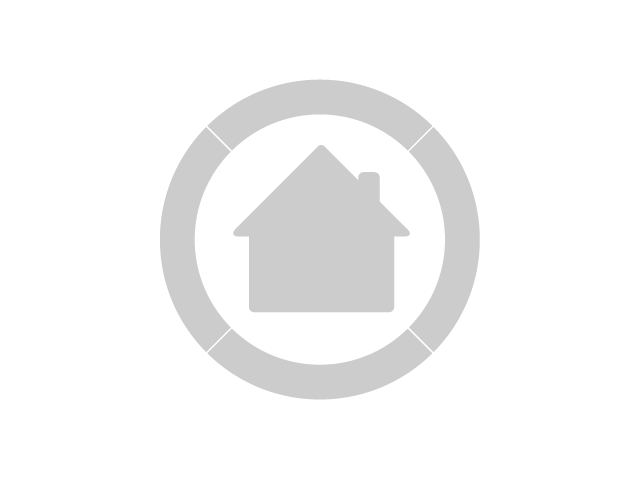 To market your house online for free, click on the "Sell My Property" tab at the top of the page or the "Sell House" button on the right of this page. 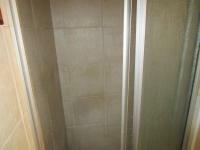 We will e-mail you when another property of this kind becomes available in Die Hoewes.